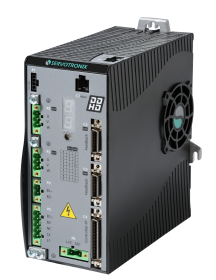 Superior servo performance and compact footprint make the DDHD dual axis drive the ideal cost-saving solution for low and medium voltage applications. 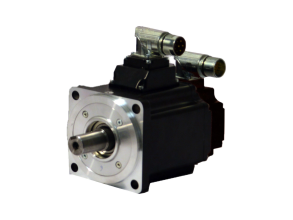 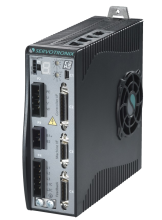 Evolved from Servotronix successful CDHD servo drive, the DDHD dual axis servo drive is designed on the same platform and utilizes the same powerful HD control algorithms. 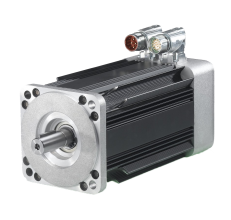 Shared components and optimized wiring reduce costs by 20% per axis as compared to systems with two independent drives.